Agree that with the modern rhythm of life, you do not always manage to fully monitor the health status. Fast snacks, unfavorable ecology of a megacity, water – a lot of negative factors attack the body daily, undermining its health, including the state of teeth. Cleaning the teeth at home and rinsing the mouth cavity is only a necessary minimum, but with a single toothbrush, it is not always possible to completely remove food debris and dental plaque. 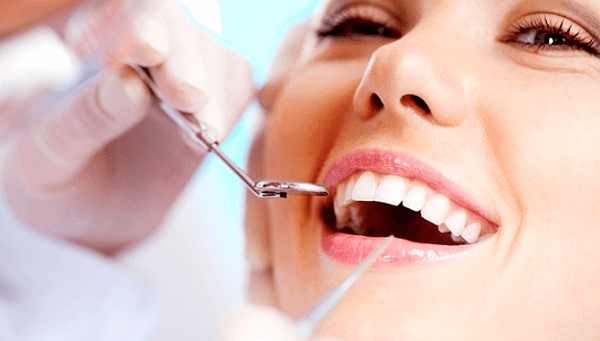 Dentists recommend professional dental cleaning in the doctor’s office at least twice a year, as well as before any dental treatment. – Returns to the teeth their natural color. In some patients, teeth become noticeably whiter after cleaning. What does professional hygiene include? 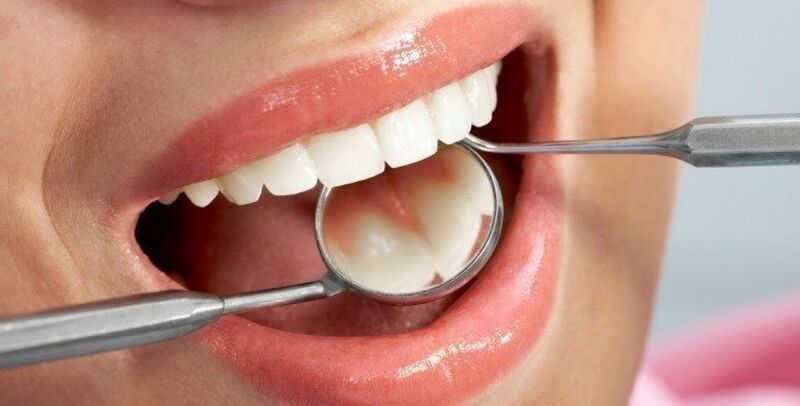 Doctors of the dental clinic “NikaDent” use innovative development of German specialists, the “LUNOS” system, which allows the procedure to be carried out as painlessly and comfortably as possible for the patient, during professional hygiene of the oral cavity. at the end, the doctor provides his recommendations for dental care in the future. 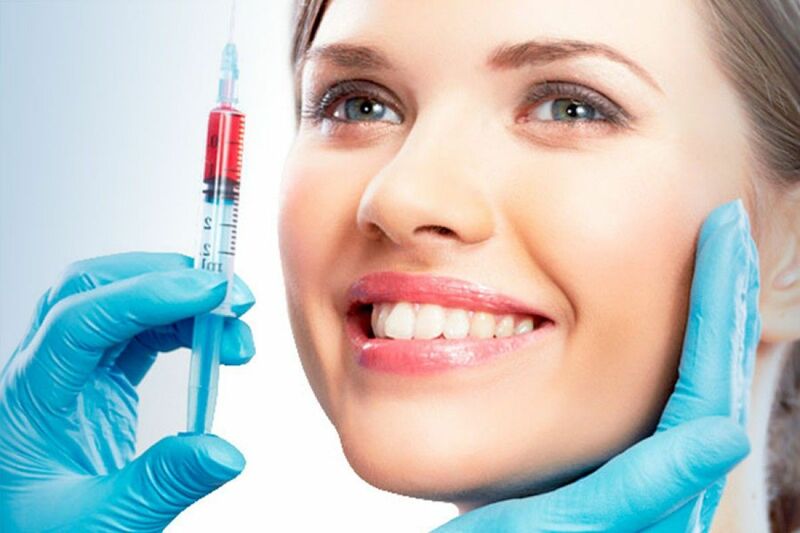 All these procedures are available for you in our clinic “Nikadent” in Kropyvnytskyi.